In order to fully comprehend just how impressive Kansas’ Quentin Grimes was in his KU debut on Tuesday night, one needs only to think back to the Josh Selby game. You know the one I’m talking about — partly because it was so big-time and partly because there weren’t many that matched it after Selby’s debut. In that one, a home victory over USC on Dec. 18, 2010, Selby exploded for a game-high 21 points on 5-of-11 shooting off the bench. All five of Selby’s makes came from behind the 3-point arc, including the game-winning 3-pointer with 26 seconds to play, and Kansas, ranked No. 3 at the time, improved to 10-0 after winning its first nine games of the season without the No. 1 prospect in the 2009 class, who sat out to serve a suspension. Until Tuesday night, Selby still had the mark for most 3-pointers in a KU debut, dating back to records kept starting with the 1988-89 season. Now, however, the record belongs to Grimes. The freshman guard hit six of his first seven triples during Tuesday’s 92-87 win over No. 10 Michigan State and looked absolutely unconscious doing it, catching and shooting almost without thinking about it throughout the first 25 minutes of the game. Like Selby eight years ago, Grimes finished with a game-high 21 points to lead the top-ranked Jayhawks to victory. 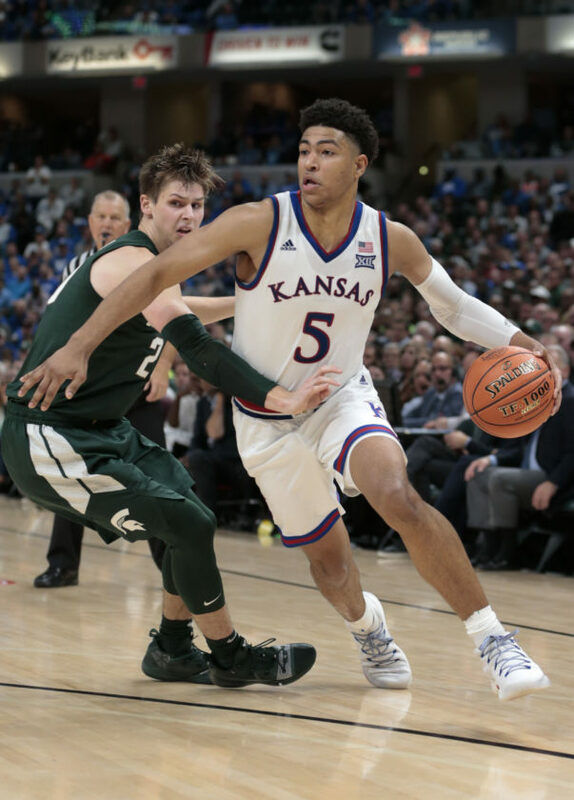 Grimes’ final three makes came during a three-minute stretch to open the second half, and the Jayhawks needed all of them to hold off a stingy Michigan State squad that heated up in the second half and refused to go away. The crazy thing about Grimes’ big performance was that it was almost impossible to predict. 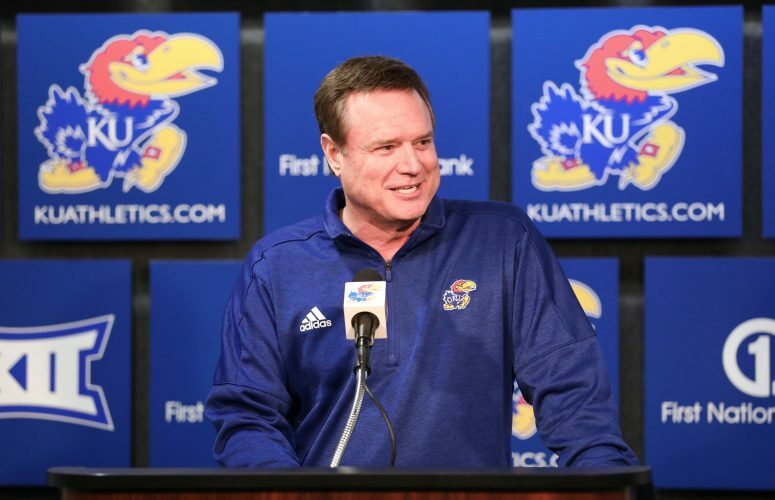 Kansas coach Bill Self said flat-out that he was “hopeful” that Grimes and freshman running mate Devon Dotson would be ready for the big stage of the Champions Classic heading into the week. 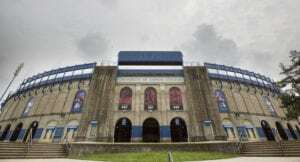 But given the way the 6-foot-5 freshman from The Woodlands, Texas, had played in KU’s exhibition games, there was no guaranteeing a big night. In easy wins over Emporia State and Washburn, Grimes was timid at times, passed up a handful of jumpers, forced a couple more and looked nothing like the player he was on Tuesday night. 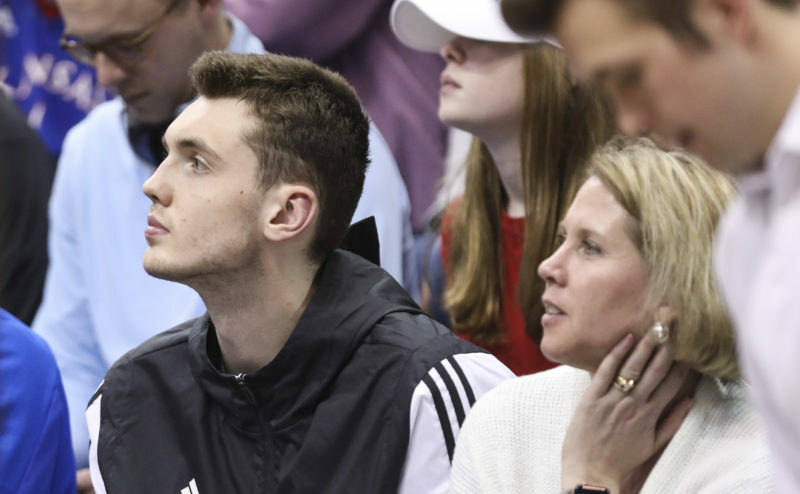 “I told Q (on Monday), I said, ‘Hey, I’ve screwed up a lot of good players early in their careers,'” Self recalled of a recent conversation with Grimes about being more aggressive. It was not just Self who had Grimes out of sorts during his first two unofficial college games. 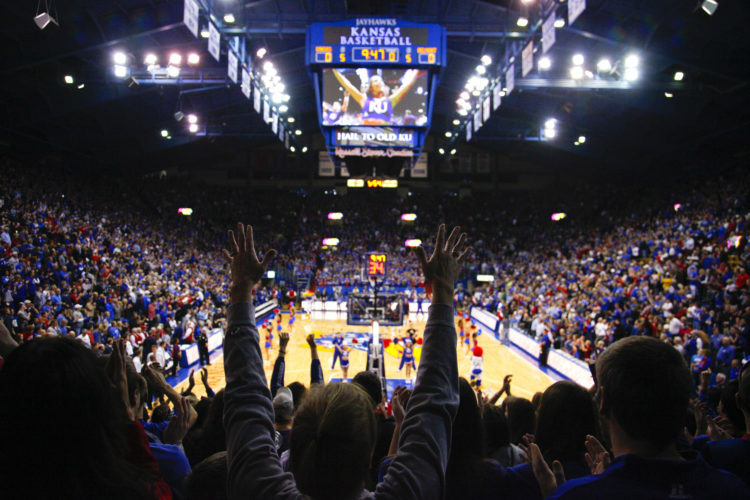 The Kansas coach had help from 16,000 of his closest friends. But having that experience under his belt and fresh in his mind gave Grimes a chance to settle in much more quickly in Indianapolis, despite the fact that both the building and the stage were bigger. In doing so, Grimes finished his freshman debut with the fourth best 3-point shooting night in KU history. 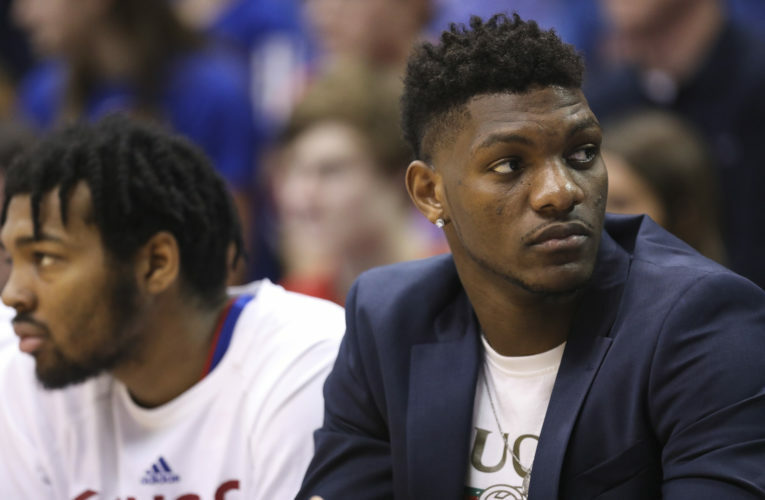 His six 3-point makes tied Malik Newman for that spot on KU’s all-time shooting list, with Newman’s lights-out night coming last March in the Big 12 tournament against West Virginia. 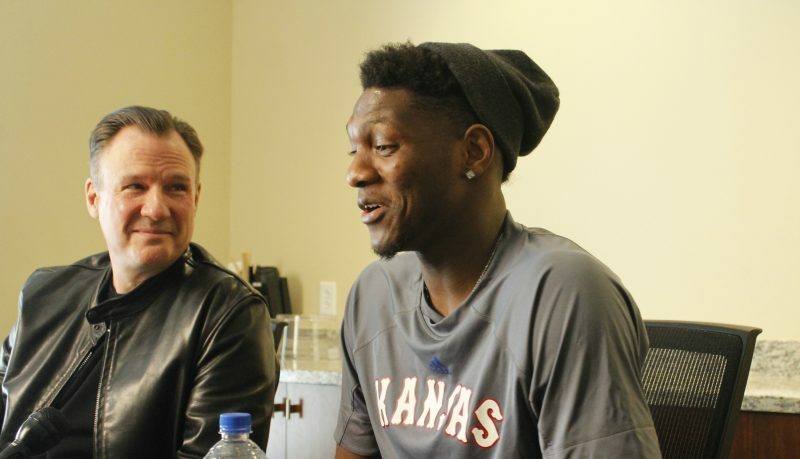 Newman, whose red-hot right hand played a huge role in helping Kansas reach the Final Four last season, hit just two 3-pointers in his Kansas debut a year ago, putting Grimes’ night into perspective. Other former Jayhawks who delivered memorable moments from 3-point range in their first KU games include Xavier Henry, who drained 5-of-8 3-pointers against Hofstra in November of 2009, and Burlington sharpshooter Tyrel Reed, who made 3-of-4 vs. Louisiana Monroe in November of 2007. While Grimes already has added his name to the KU record books, don’t expect the dandy debut to go to his head. In addition to being happiest about picking up the win, Grimes appeared to enjoy the team element of Tuesday’s victory as much as any of his individual achievements.